The wine aged for 22 months in cement tanks. The bottling was performed without clarification or filtration, so that crystals could appear after a few years of aging. Monte da Peceguina Syrah is a red wine from the region of Alentejo intense and loaded with aromas of black, ripe fruits of the forest, such as blackberries and blueberries. 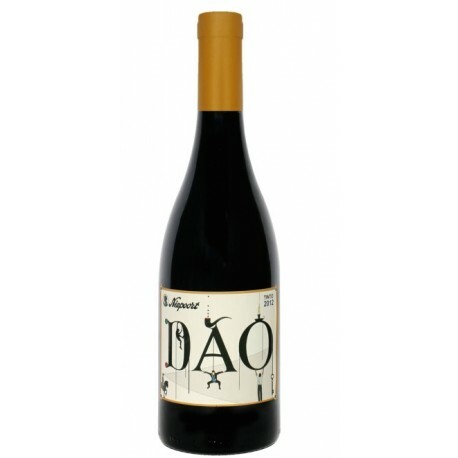 It is a juicy wine, full of fruity, with notes of liquorice, spices and an extraordinary acidity. 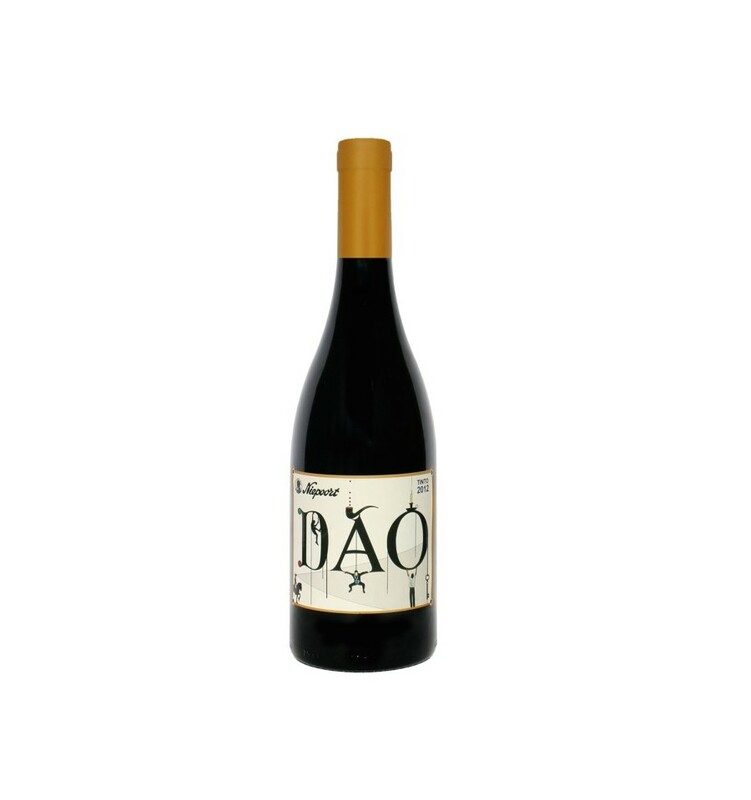 Quinta do Crasto Touriga Nacional 2015 is a red wine from the Douro region rich, intensely aromatic. It is a wine packed with ripe dark fruits, notes of vanilla, hints of esteva, and spices. Of tight and vigorous tannins it presents a dense velvety texture, a wonderful minerality and a bouquet, full of fruit.